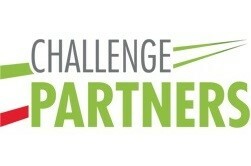 We are also working with Challenge Partners to further drive the success of the school. Working in collaboration with other schools to enable us to further develop staff and drive standards. If you would like to read more about them, please click on the link below.